Variety Number: 963. 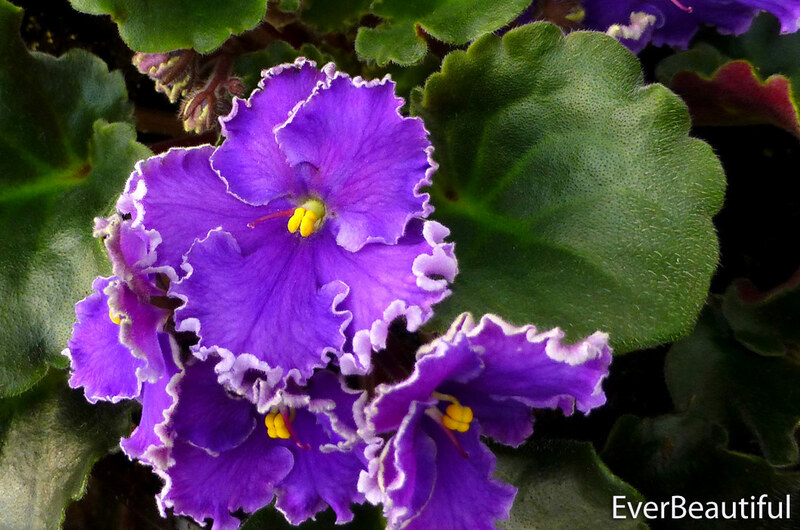 Series: Everfloris Space Vioelts. 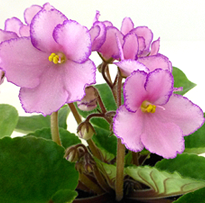 Pot Size: 6"
Leaf Type: Wavy. Leaf Color: Dark Green, Red Reverse. Set of TWO leaves. If you are new to growing from leaf, here is a youtube video on the basics. 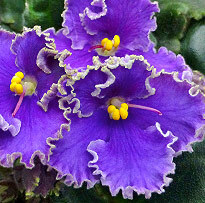 Also, follow this Google search for "root african violet leaf" and you'll find dozens of helpful tutorials. 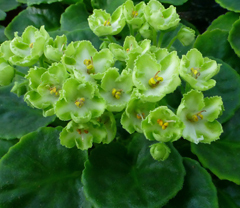 If you have less patience, check the listings - some varieties are available as rooted 2" plugs. 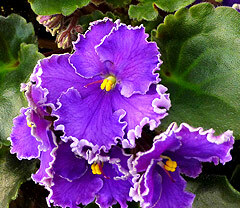 EverFloris Varieties are a direct outcome of the Optimara Space Violet program. 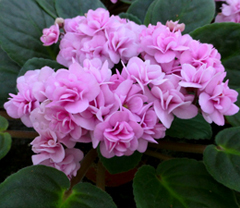 The development of EverFloris Violets began in 1984, when 25,000 Optimara seeds were launched into space aboard one of NASA's space shuttles. The seeds remained orbiting the Earth for nearly six years aboard the Long Duration Exposure Facility (LDEF). 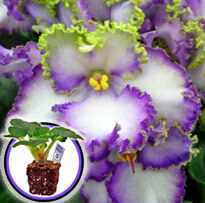 The US Space Shuttle Program was retired in 2011, but the legacy lives on in EverFloris Space Violets!